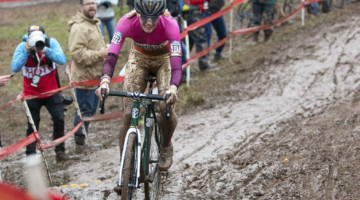 Cyclocross Magazine has the most comprehensive, objective cyclocross bike reviews. 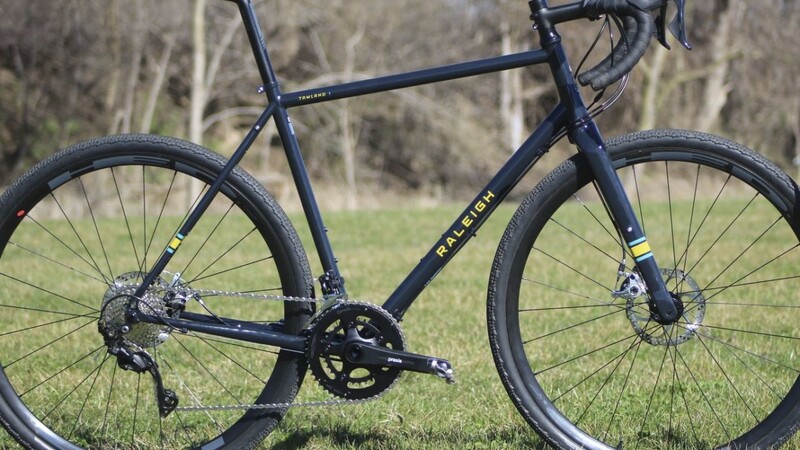 The Raleigh Tamland 1 is a steel gravel bike ready for all kinds of adventures. 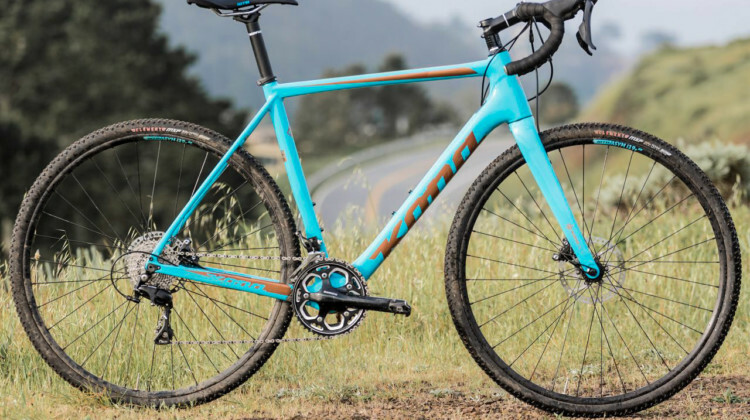 We take a first look at the metal bike before taking it to the gravel roads. 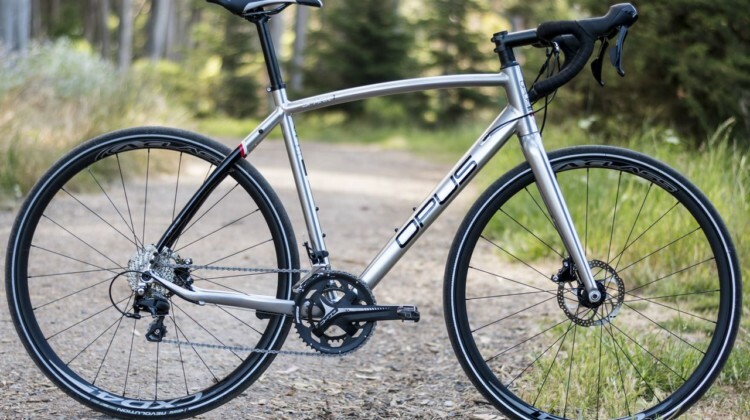 The Thesis OB1 is a carbon all-road bike that fits wide 650b and skinny 700c tires. 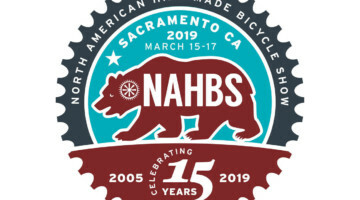 Is it ready to do it all and help reduce the number of bikes you need? 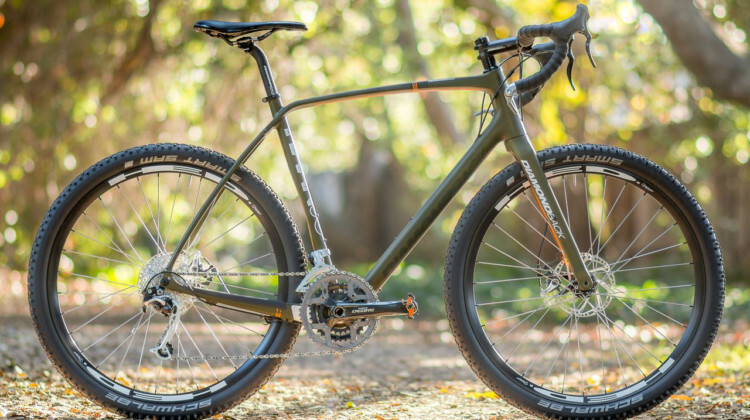 The Kona Libre DL is a carbon gravel/adventure bike built for exploring and long days in the saddle. We put it to the mixed terrain test for this review. 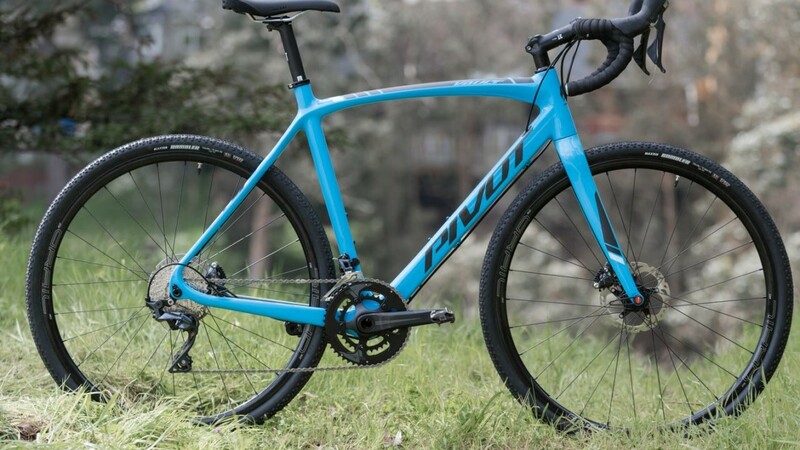 The heart of the Pivot Vault cyclocross/gravel bike is classic, but the build is updated for gravel adventures. We take a first look at the carbon bike. 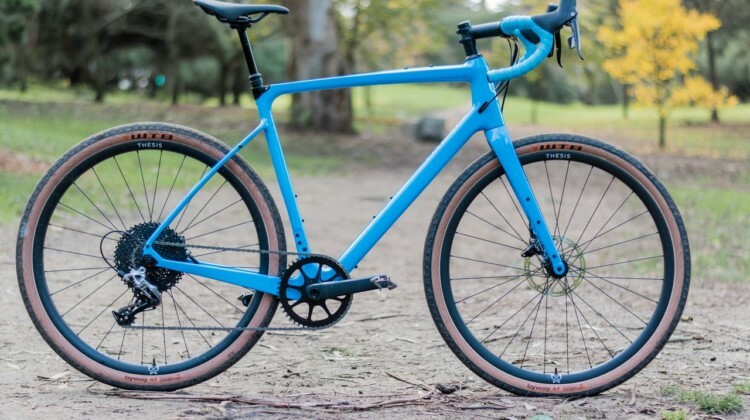 Dean Bikes has just unveiled its new Team Edition cyclocross frame, just before 2019 NAHBS. We’ve been putting it to the test. Here’s our review. The Fuji Altamira CX 1.1 Disc is a carbon cyclocross bike built for racing. 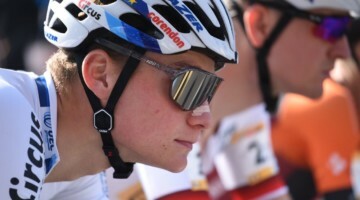 Will it help you ride like your initials are JP? We put it to the test. 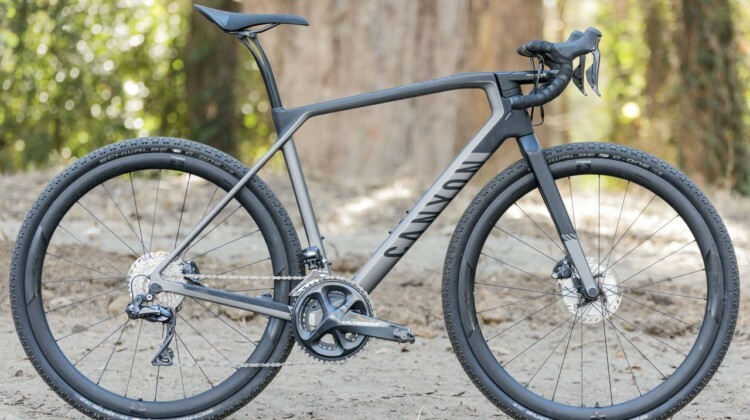 The Canyon Grail CF SLX 8.0 Di2 carbon gravel bike has a unique handlebar, but how does it handle mixed terrain? 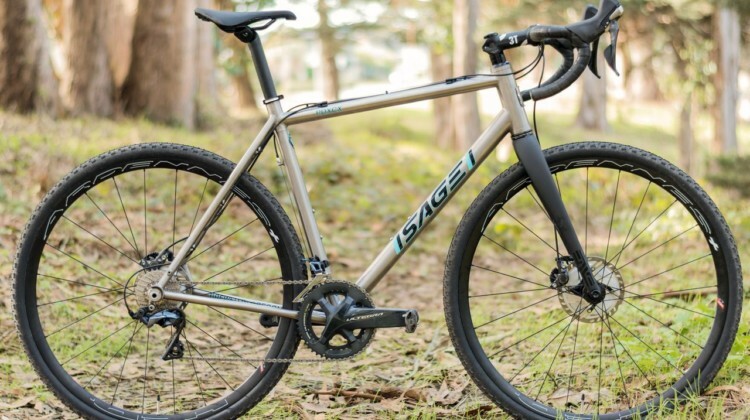 We review the race-oriented gravel bike. 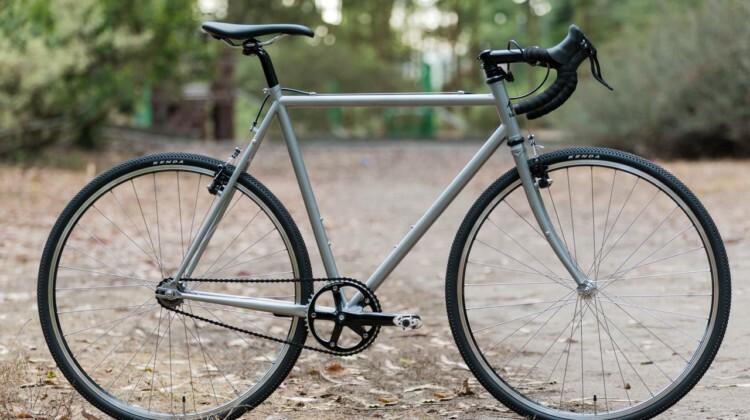 The steel Wabi Thunder singlespeed has a classic look and an adventure-focused design. 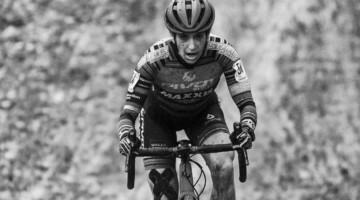 Is it ready for the SSCXWC and big adventures? We put it to the test. Ride gravel, cyclocross, mixed terrain and even singlespeed? 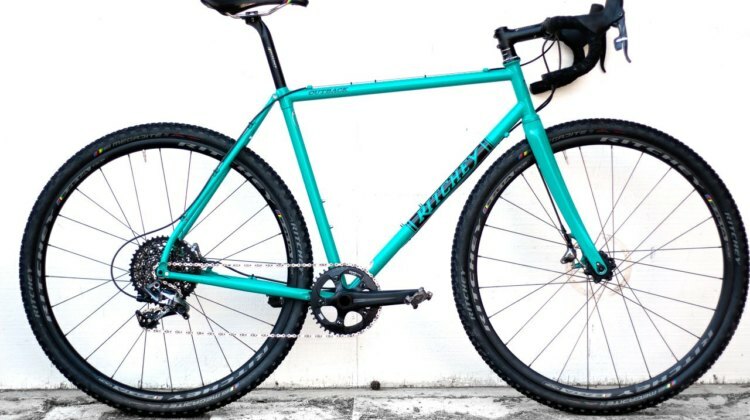 Chumba’s drop bar Terlingua might be the perfect bike for you. We put it to the test. 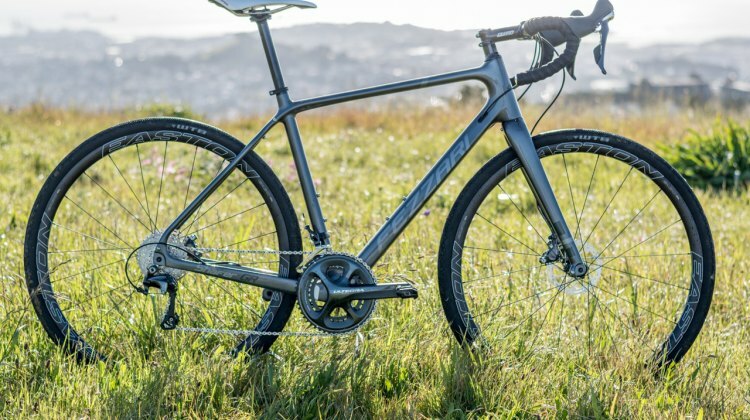 New for the 2019 model year, Fuji has given its Jari a carbon makeover. We look at the new Jari Carbon 1.1 equipped for gravel and adventure riding. The Diamondback Haanjo EXP Carbon comes with a retro spec and 650b wheels to help with your gravel adventure. We review the adventure bike option. 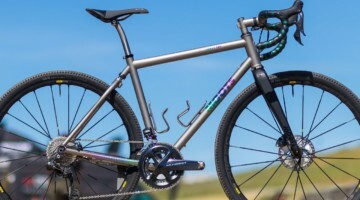 Ibis’ Hakka MX cyclocross/gravel bike takes a versatile approach. 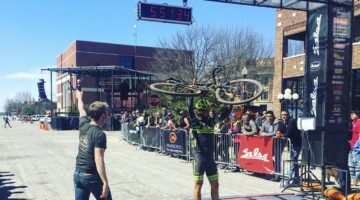 Can it pull double duty for both ‘cross and gravel? Find out in our review. The Steel ACX is Von Hof’s new cyclocross bike. 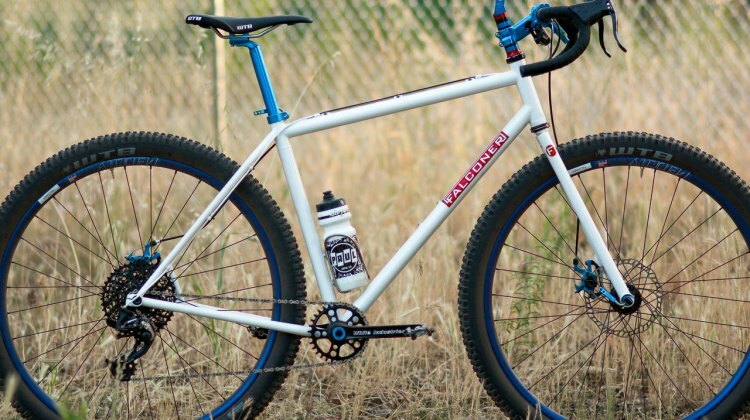 Find out if the small-batch, U.S.-built bike can provide a modern take on a classic ‘cross ride. 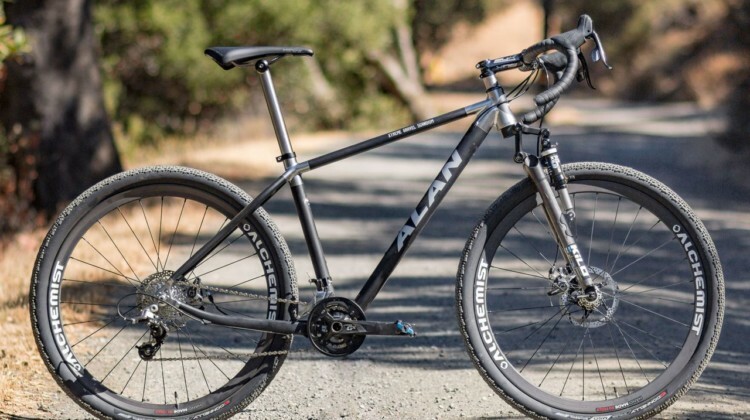 Alan lets you customize its Xtreme Gravel Scandium to fit your needs. 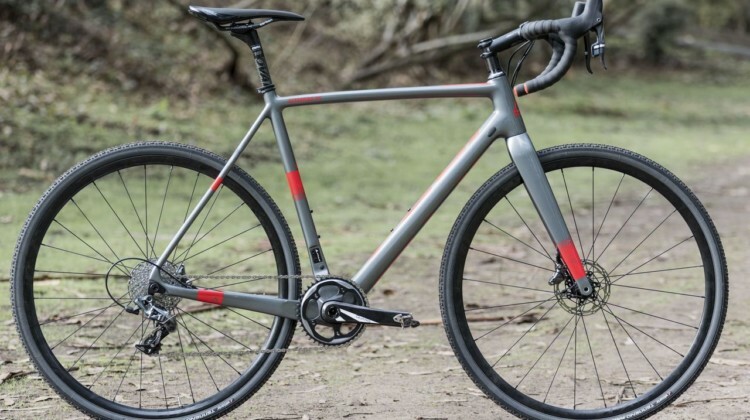 We take a first look at the gravel/adventure bike from the Italian company. 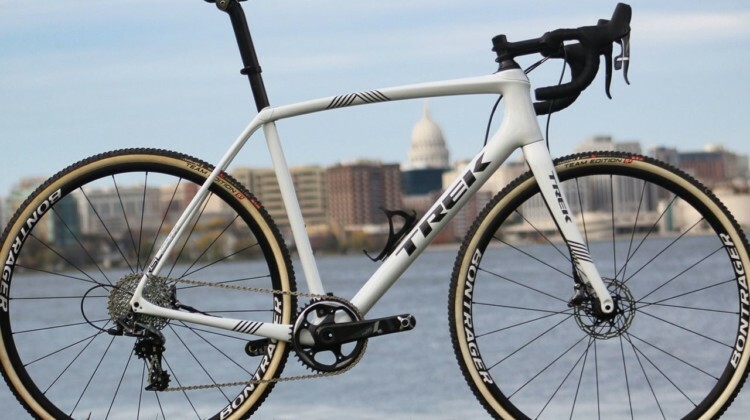 The Trek Boone RSL cyclocross bike got lighter and added a front IsoSpeed decoupler for more compliance. 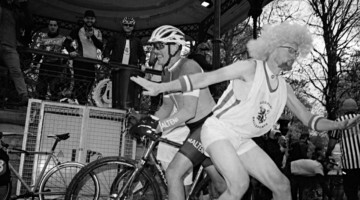 Will the changes have you ready to race this fall? 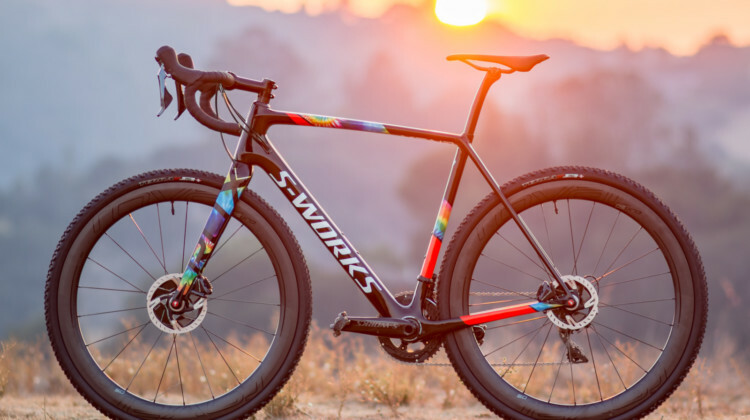 Specialized put its latest carbon CruX on a diet, tweaked its geometry and embraced standards to create the ultimate cyclocross race bike. Did it succeed? 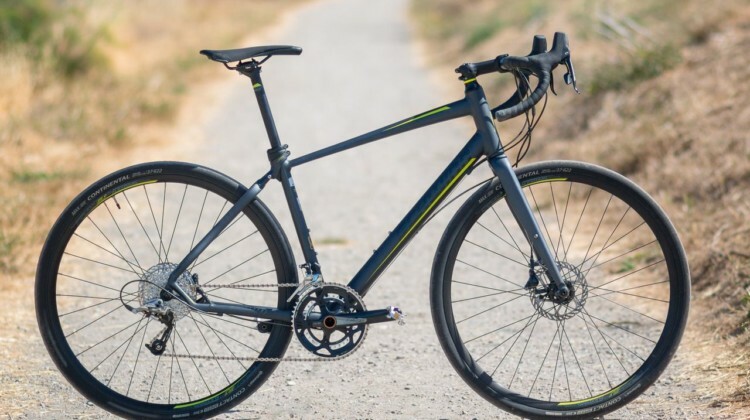 Opus’ Spark 1 gravel bike with a Shimano 105 drivetrain and hydraulic disc brakes is a rough road option for under $2000. We review the bike. 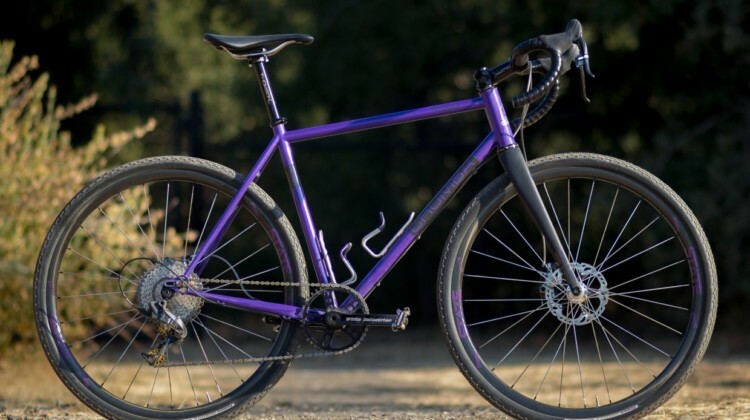 In Review: Schwinn Vantage RX1 Gravel/Adventure Bike – A Gravel Softail? 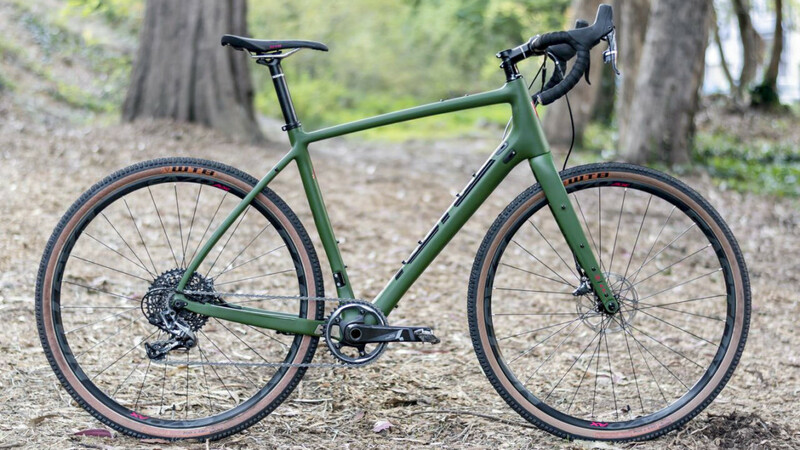 Schwinn looks to win back enthusiasts with its SRAM Rival-equipped Vantage RX1 soft tail gravel/adventure bike. We take a first look. 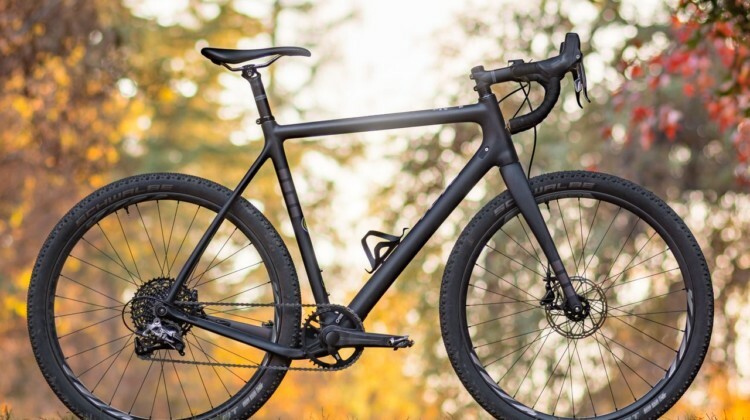 The iconic Van Dessel Country Road Bob singlespeed is back with modern amenities on a classic design. We take a first look at the rebooted cyclocross / gravel bike. 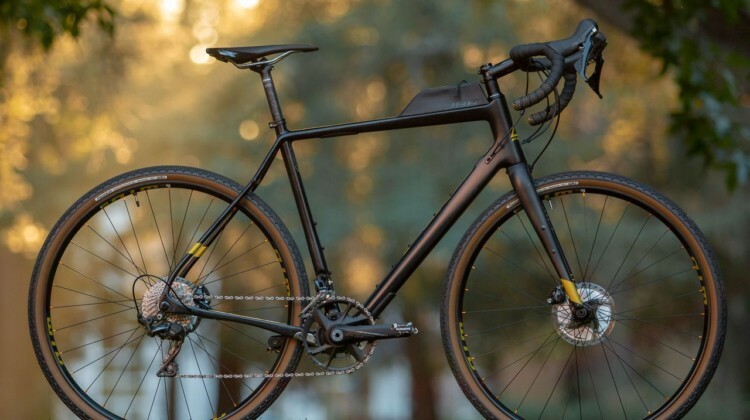 Kona re-designed the carbon 2018 Major Jake cyclocross bike with more trail and BB drop. We put the new design to the test in this bike review. 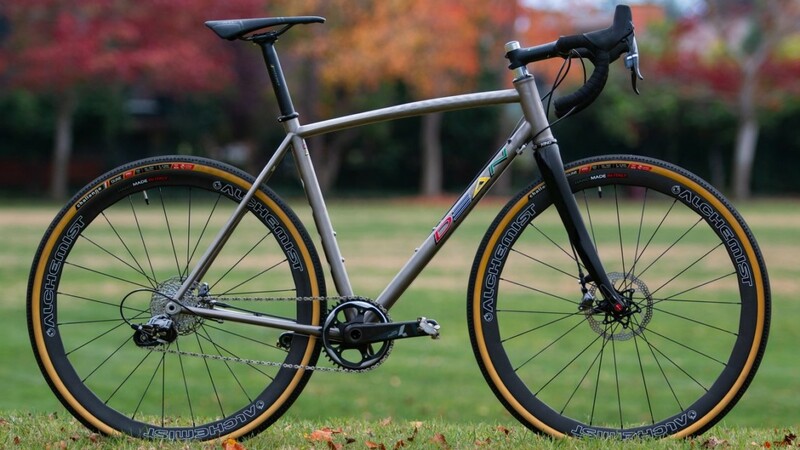 The PDXCX is Sage Titanium’s cyclocross racing bike hand-built and designed in Oregon. 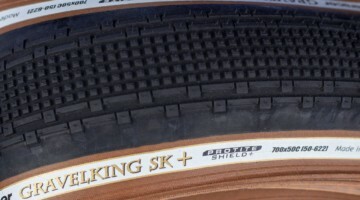 We see how it performs for technical ‘cross riding and mixed terrain adventures. 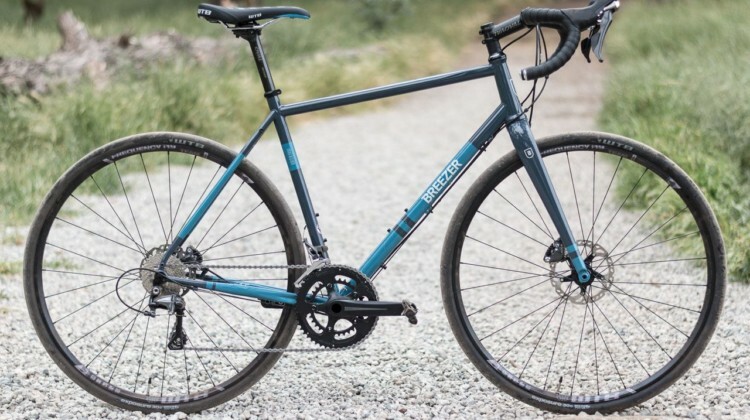 You may not need a gravel bike, but what if you want one on the cheap? 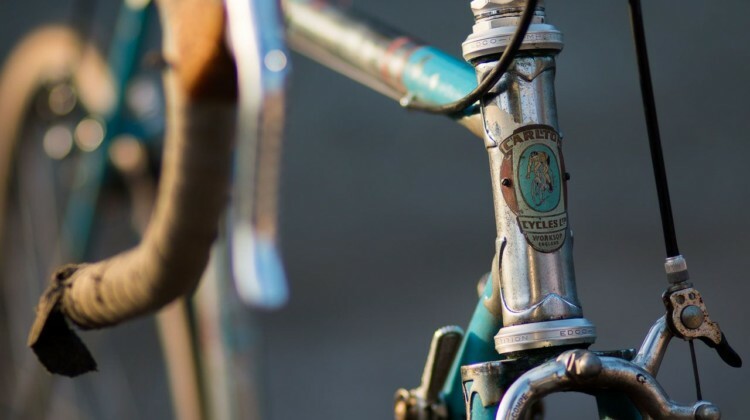 The good news is three decades worth of bikes are ready for your next gravel ride. 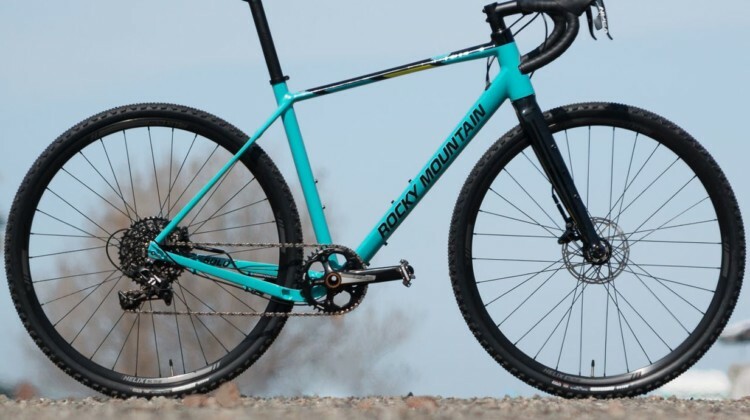 Alone or with friends, the Rocky Mountain Solo 50 is designed for gravel and adventure riding. We take a first look at this new off-road bike from the Canadian company. The steel Breezer Inversion has a road feel, but when the script calls for adventure, it is ready. Find out if the Inversion can play a leading role in your next off-road adventure in our ride review. 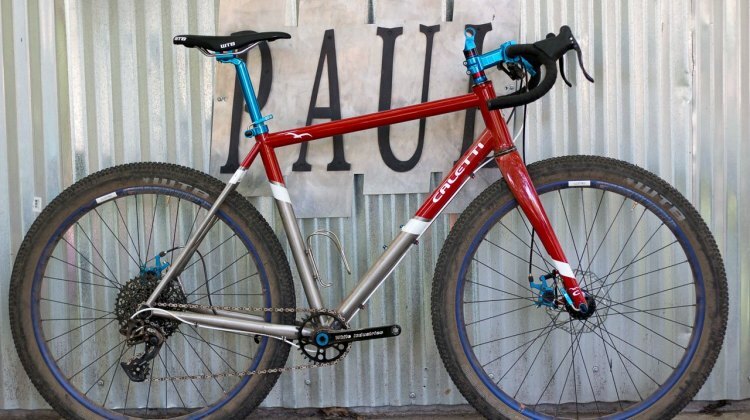 The Ritchey Outback adventure bike is Tom Ritchey’s latest creation. We throw a leg over the teal steel machine. 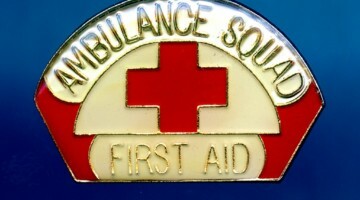 Could it be the ultimate escape vehicle? 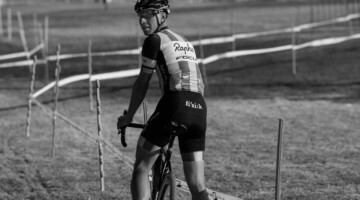 John Caletti modified his typical cyclocross frameset to suit the trails of Paul Component’s backyard trails in Chico. 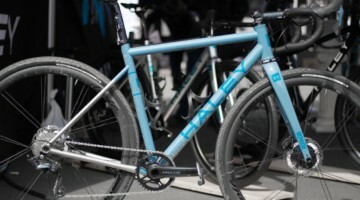 Our look at this monster cross beauty. 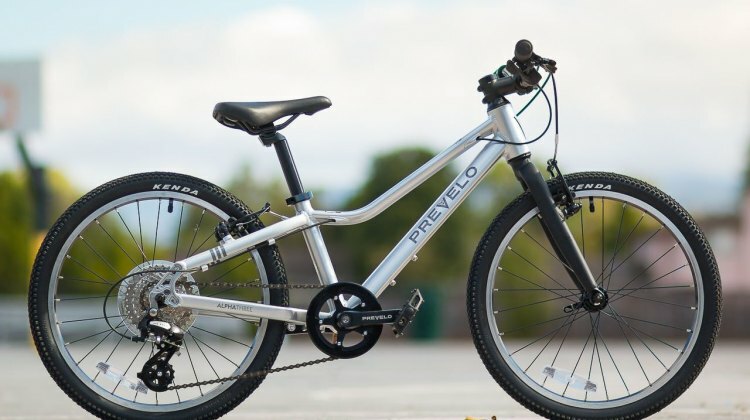 We take a first look at the 20″ Prevelo Alpha Three children’s bike that retails for $499. The Alpha Three is engineered with additional standover clearance to provide a comfortable bike for young riders. 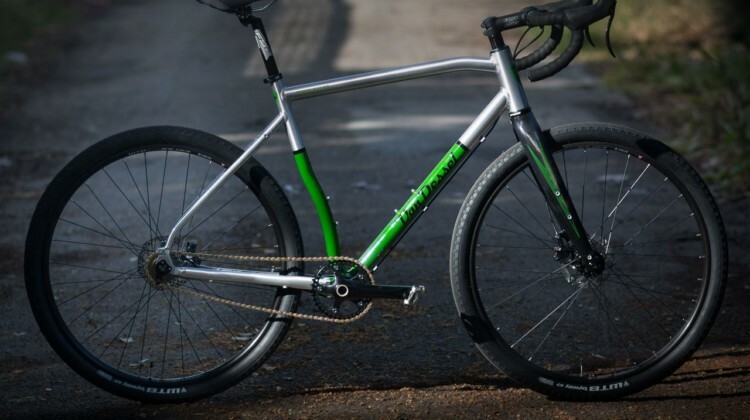 Want a custom steel steed that can do it all? 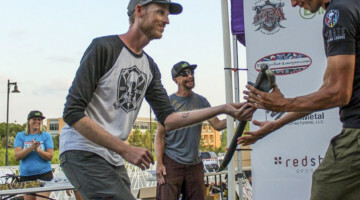 Cameron Falconer did his homework and built a drop bar mountain bike for the trails of Chico and much more. Did he pass the test? 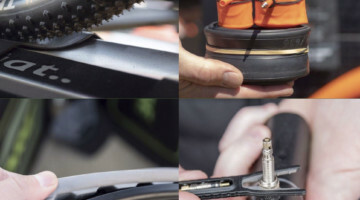 Fezzari helps you get your gravel on with its new carbon Shafer with a risk-free policy. Test it out on your terrain, & if you don’t love it, they’ll take it back. 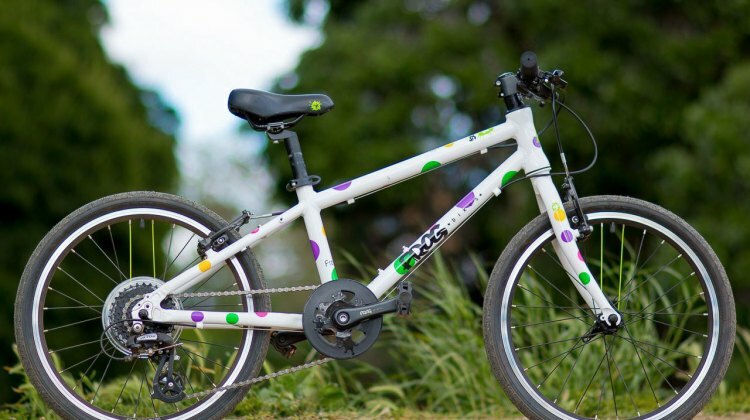 Frog Bikes has entered the U.S. market with its compelling lightweight kids’ bikes. 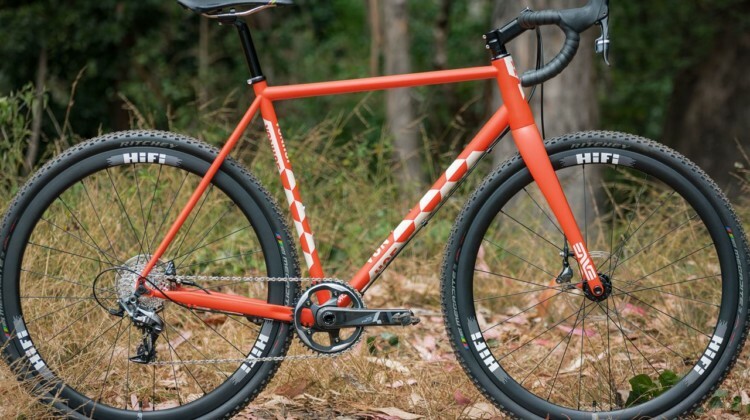 We take a look at the Frog Bikes 55 – a 20″ wheel bike ready for cyclocross.